There are two basic ways to extend an Apple Airport network. Formally known as a 'mesh' network, you can either create a roaming network, or a Wireless Distributed System (WDS). You want to roam if you have an ethernet network to which you want to attach multiple Airport base stations ie your ethernet is your backbone. You would use WDS if there's no ethernet backbone available. With WDS the wireless is used to both connect the clients and connect the base stations. To create a roaming network, you simply configure your additional base stations with exactly the same details as the first: same SSID, same password. Except the channel. Airport Extremes set to auto will sort this out themselves. 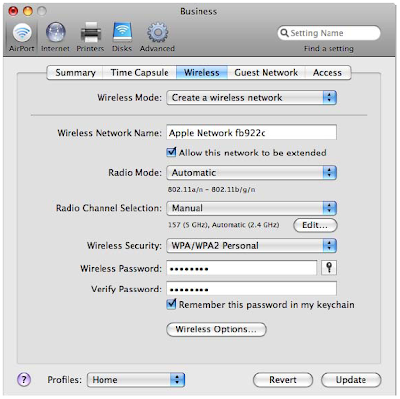 To create a WDS, first use AirPort Utility and select the base station which connects to the internet. Select Manual Setup, or double-click the device’s icon to open the configuration in a separate window. Enter the password if necessary. Click the AirPort button, and then click Wireless. Choose “Create a wireless network” from the Wireless Mode pop-up menu, and then select the “Allow this network to be extended” checkbox. Click "update" and wait for the base station to restart. Next move to the base station that will extend your network. Click Manual Setup, or double-click the device’s icon to open its configuration in a separate window. Enter the password if necessary. 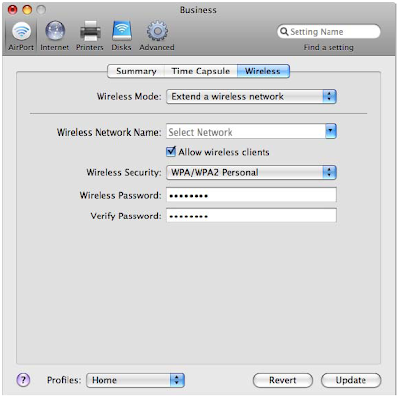 Choose “Extend a wireless network” from the Wireless Mode pop-up menu, and then choose the network you want to extend from the Network Name pop-up menu. Enter the network name and password if necessary. Click 'update', the Extreme restarts and its done.